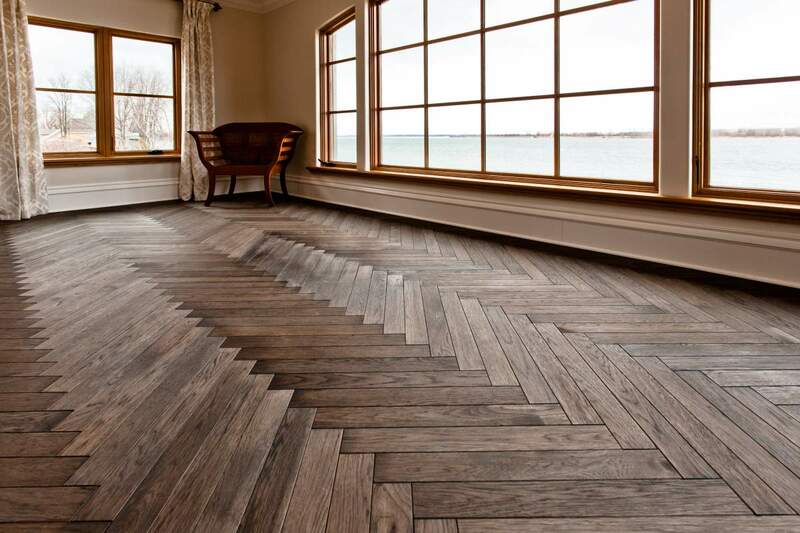 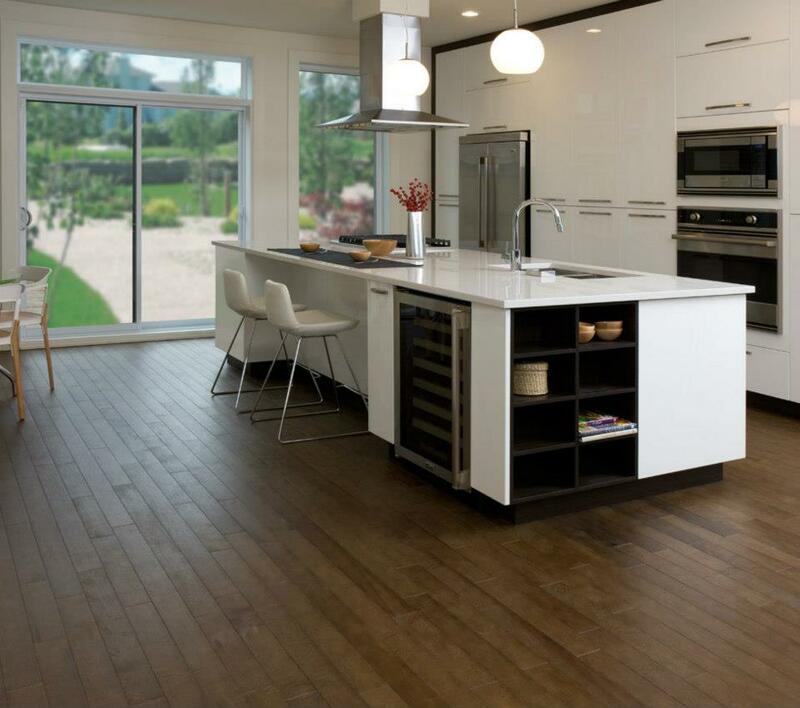 Carpette Multi Design Offers the largest selection of solid hardwood floors in Montreal, at Carpette Multi Design we can install your prefinished or unfinished hardwood floors in your new or existing home. 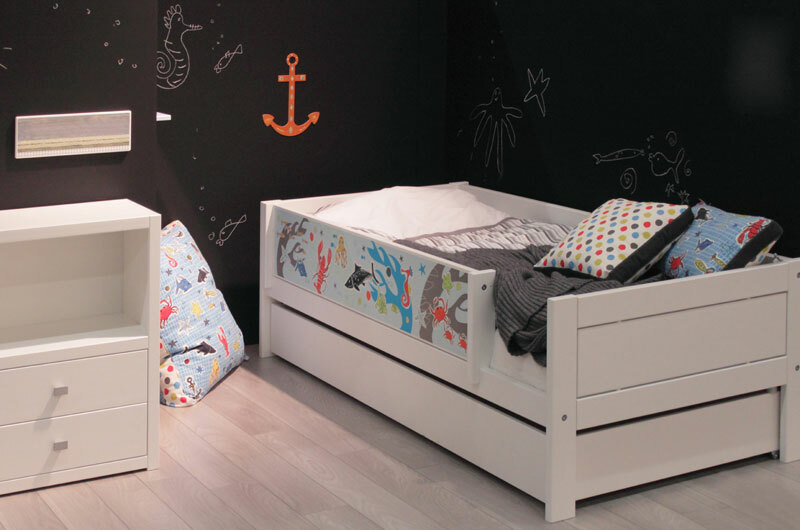 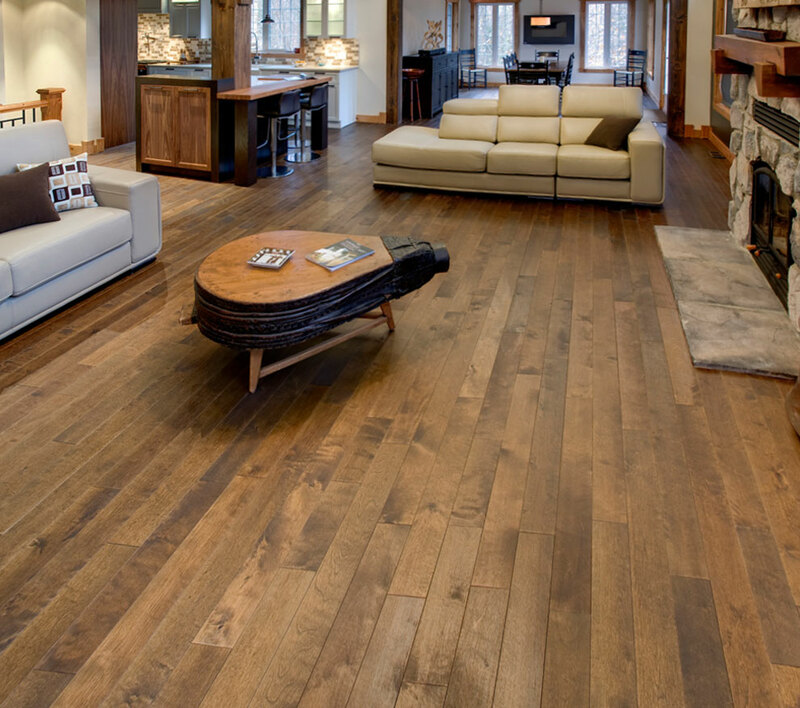 Over 20 years of top quality and wide selection makes Carpette Multi Design the only hardwood flooring store you’ll need to visit in Montreal. 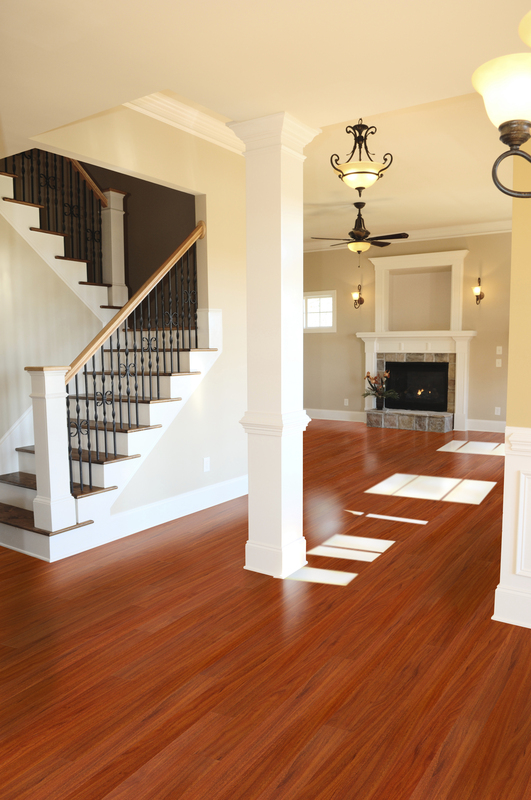 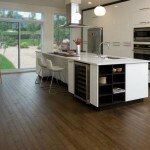 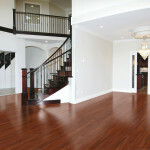 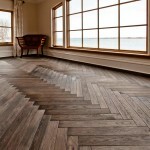 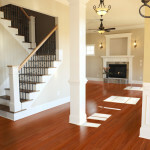 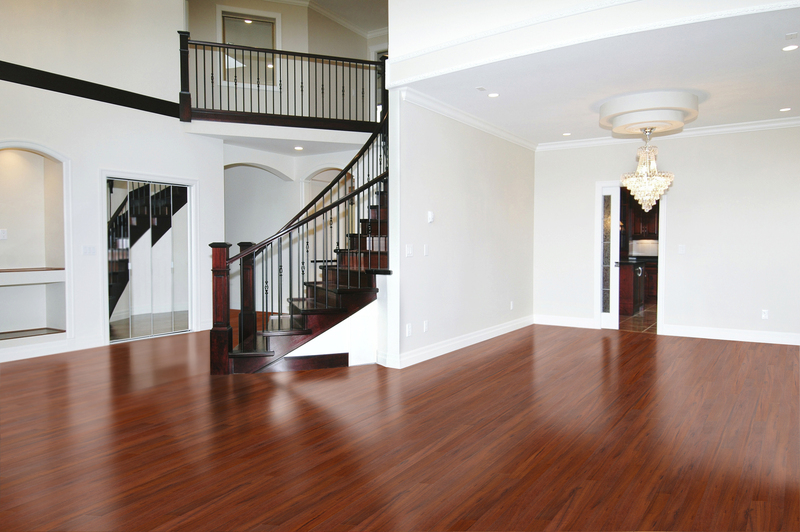 The largest selection of prefinished hardwood flooring at competitive prices. 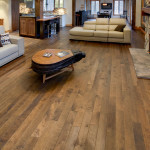 At Carpette Multi Design we offer a vast selection of prefinished floors, in a varnished or oiled finish to our clients from well trusted respectable brand names such as; Silhouette, Permabois, Dava, Pravada Floors, Kahrs, and many more.